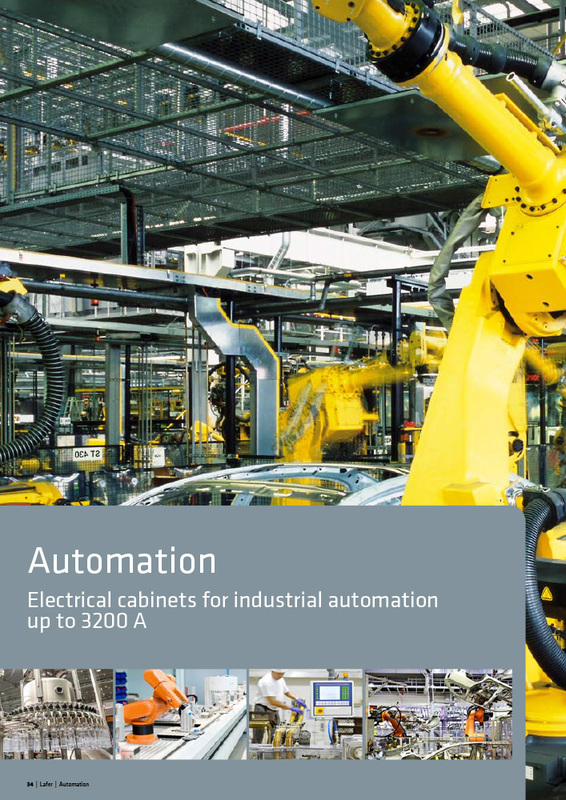 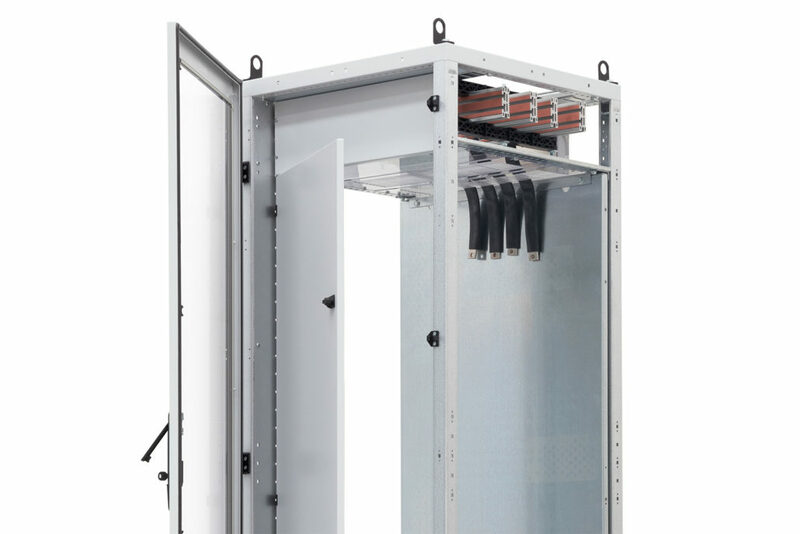 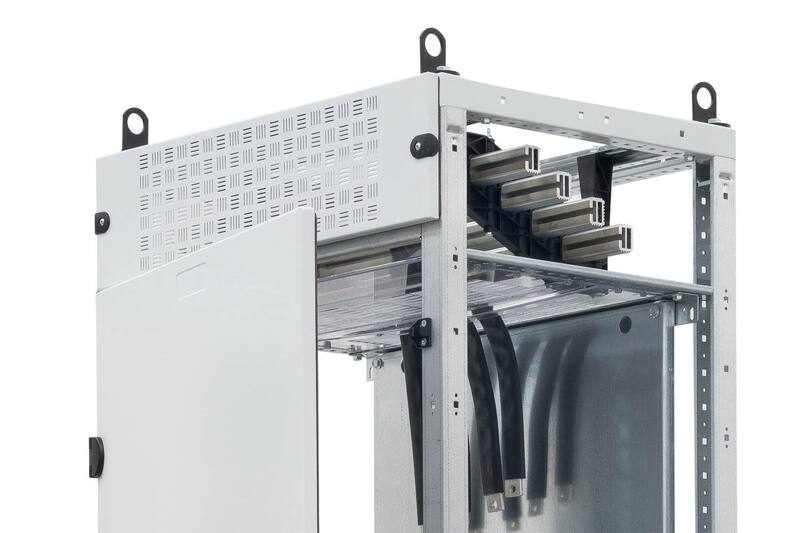 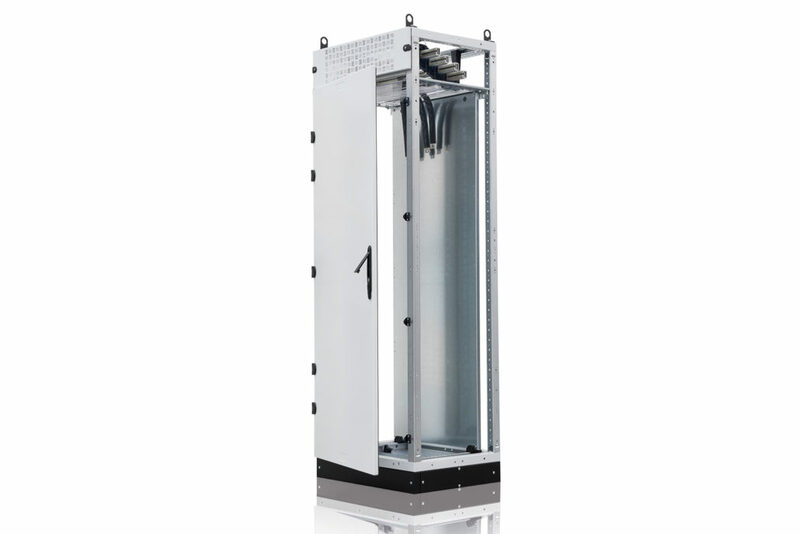 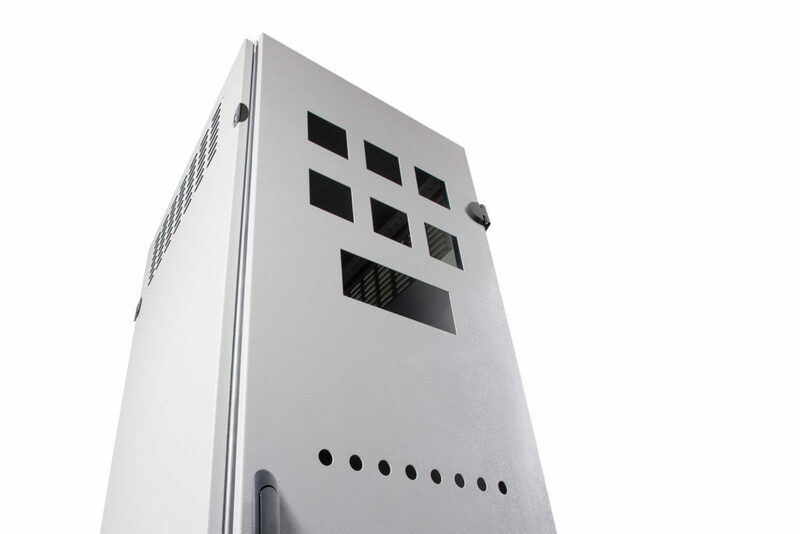 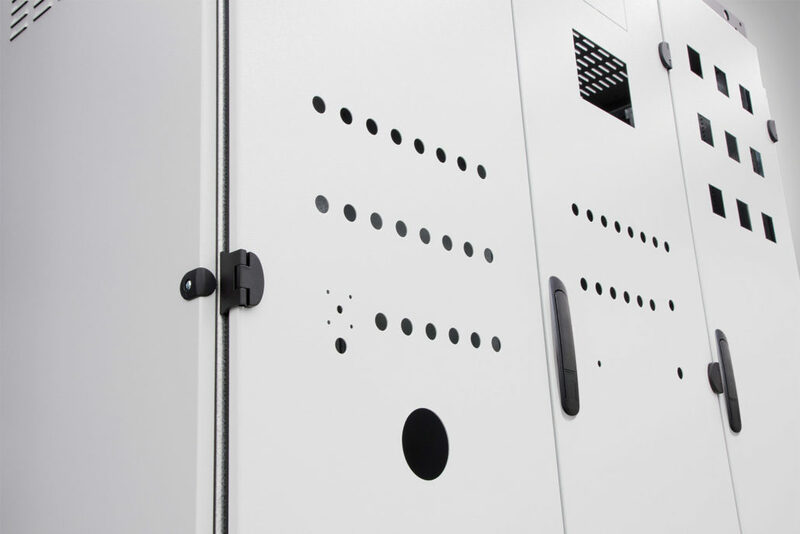 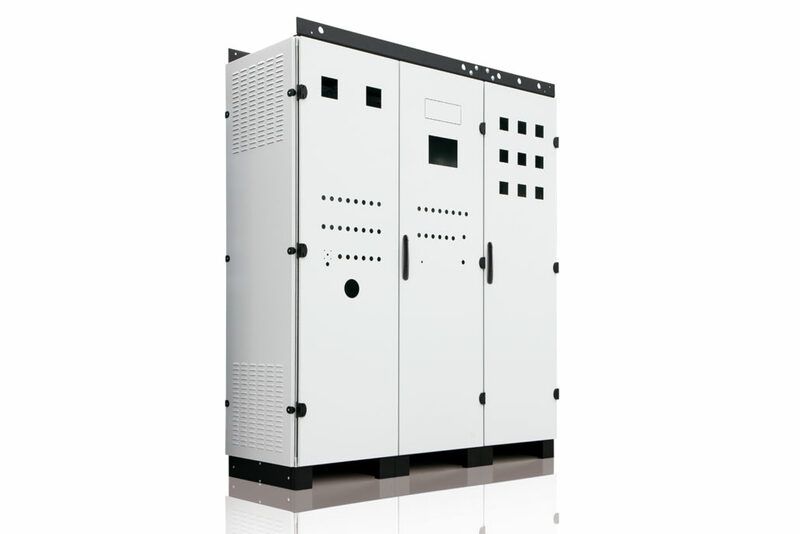 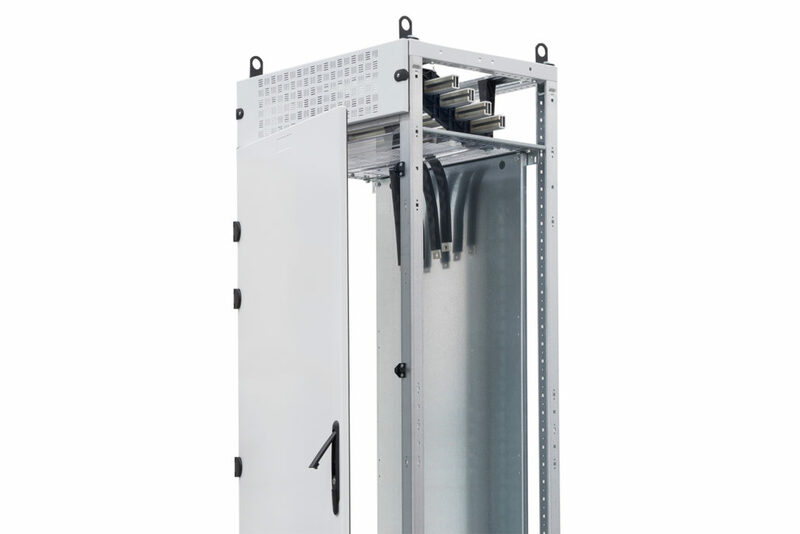 Electrical cabinets for industrial automation up to 4000 A (IP30 – IP55, from FORM 1 to FORM 2). Strong and customised. 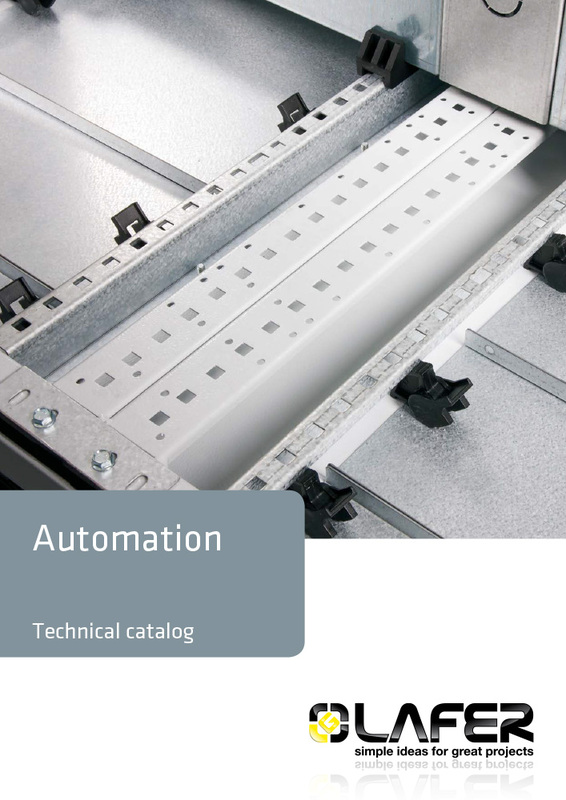 Designed and produced to meet all requirements of the industrial automation. They offer a wiring solution with a plate that can be inserted frontally or sideways. 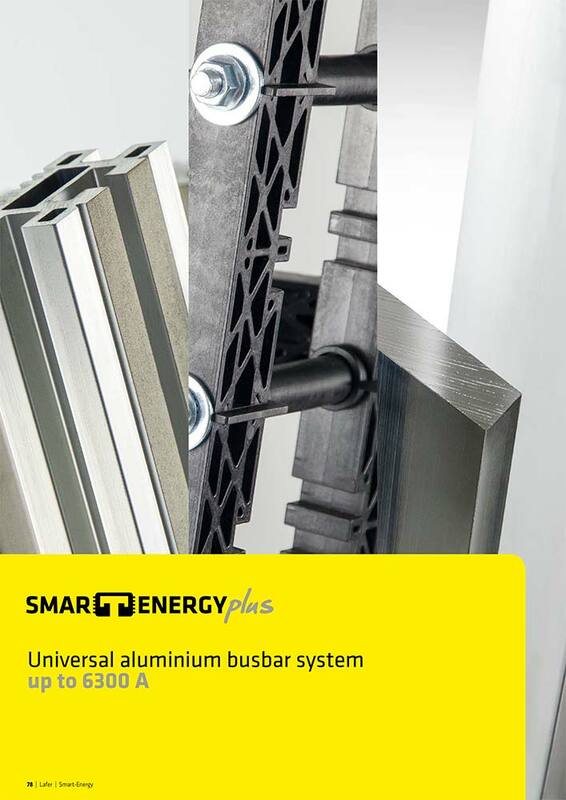 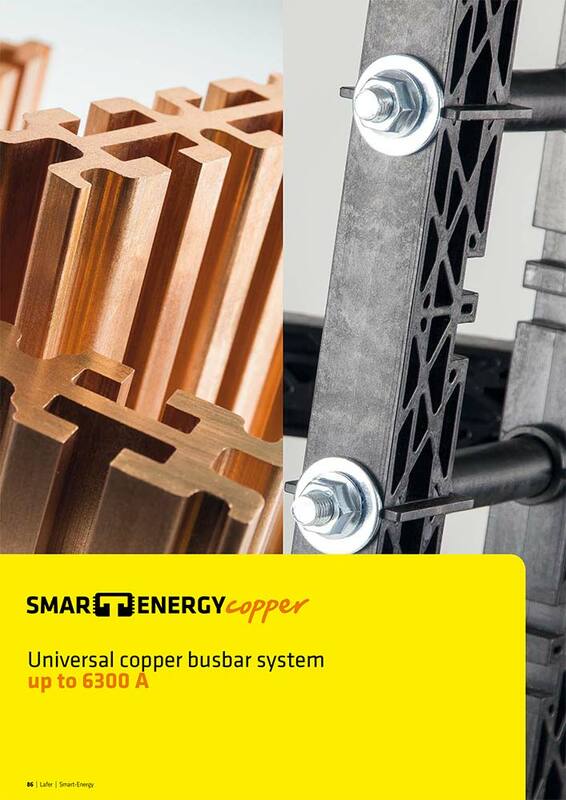 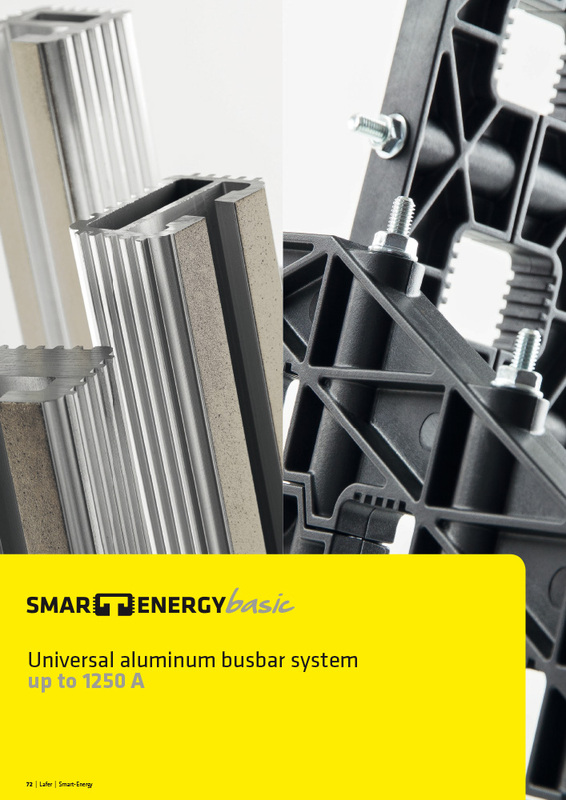 They can be equipped with sloping or linear Smart-Energy busbar system. 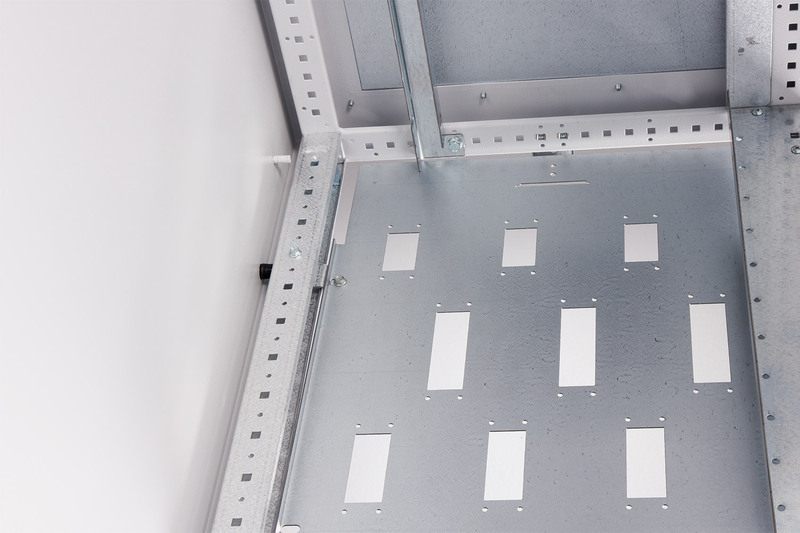 Full range of internal finishing accessories to provide solutions to any requirement. 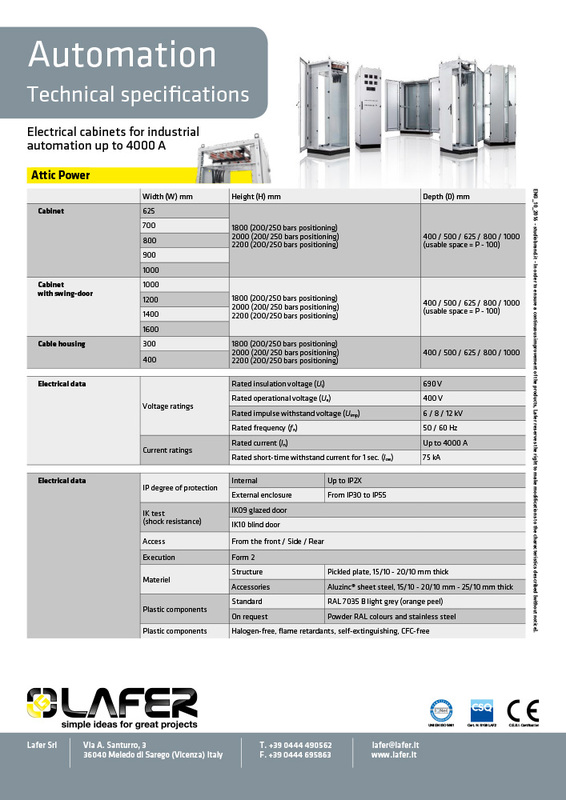 Seismic test CESI no. 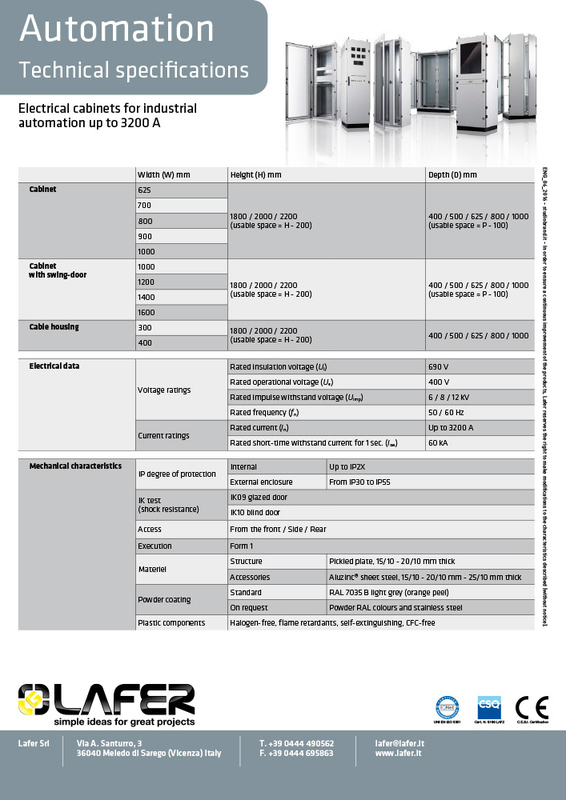 B3020327 with acceleration 1,0g. Assembled structure made of sheet with a thickness of 2 mm with blind door. 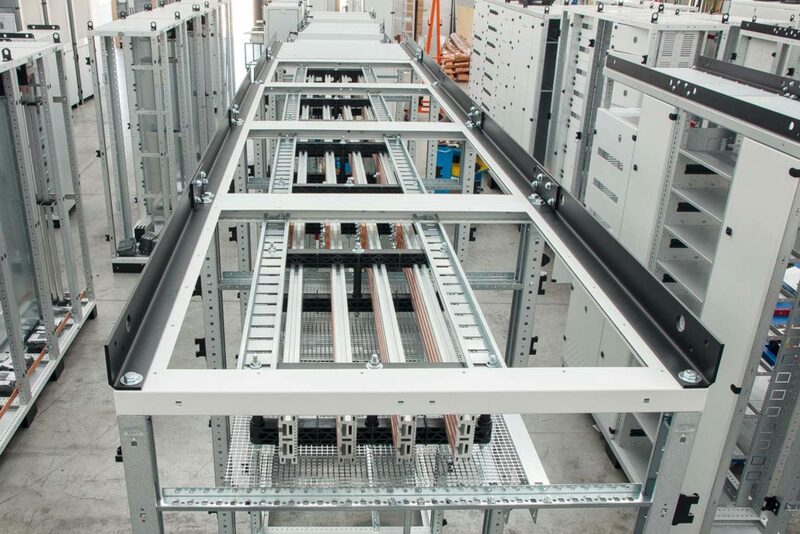 Structure prepared for the busbar system positioning under the roof of the cabinet, comprehensive of segregations and frontal blind door. 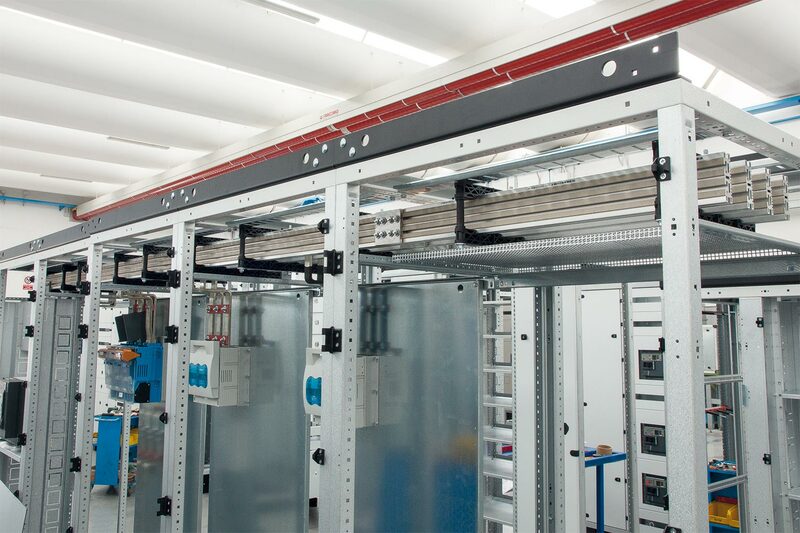 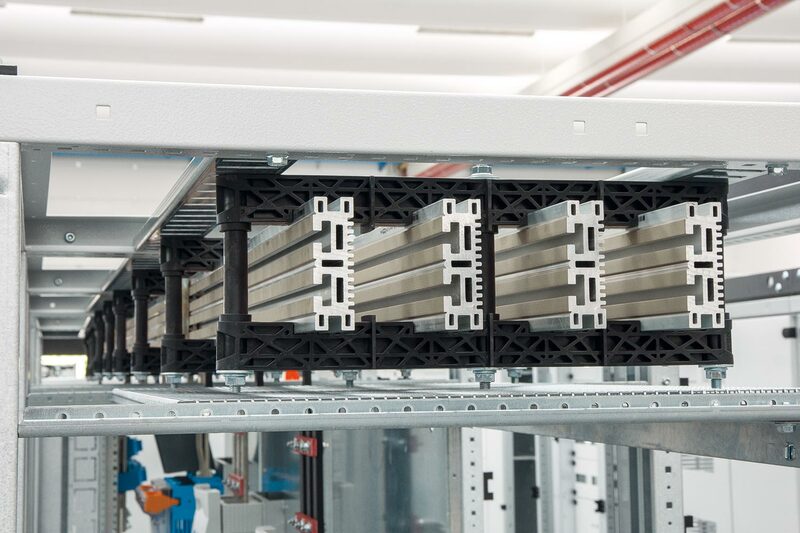 Structure prepared for the busbar system positioning under the roof of the cabinet, comprehensive of segregations, frontal glass door and sheet inner door. 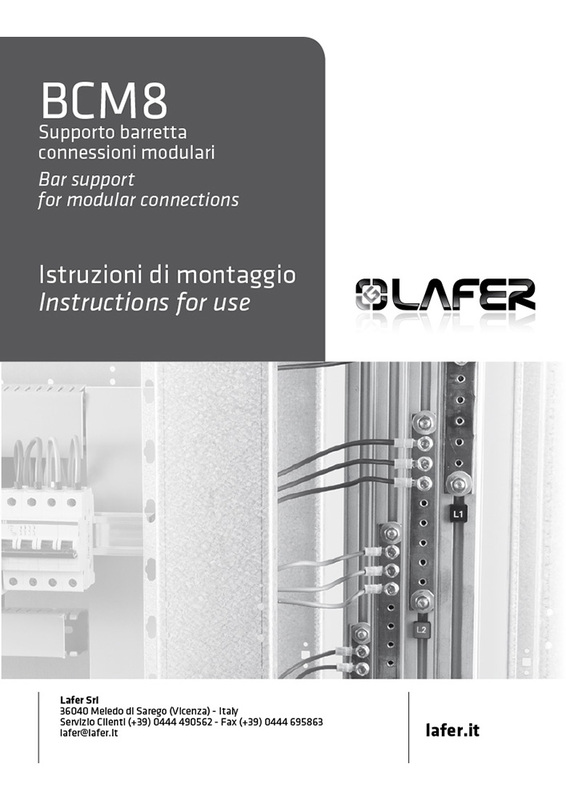 Aesthetic continuity with the whole Lafer product range. 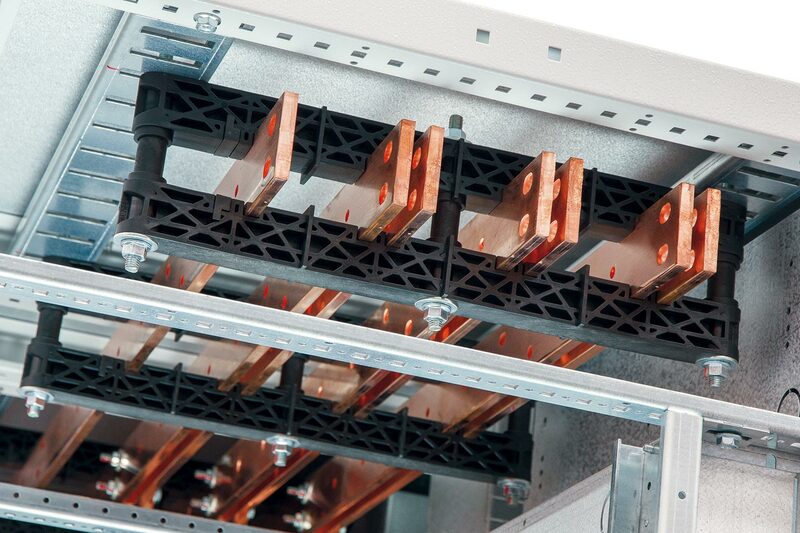 Wiring plate with frontal/side insertion. 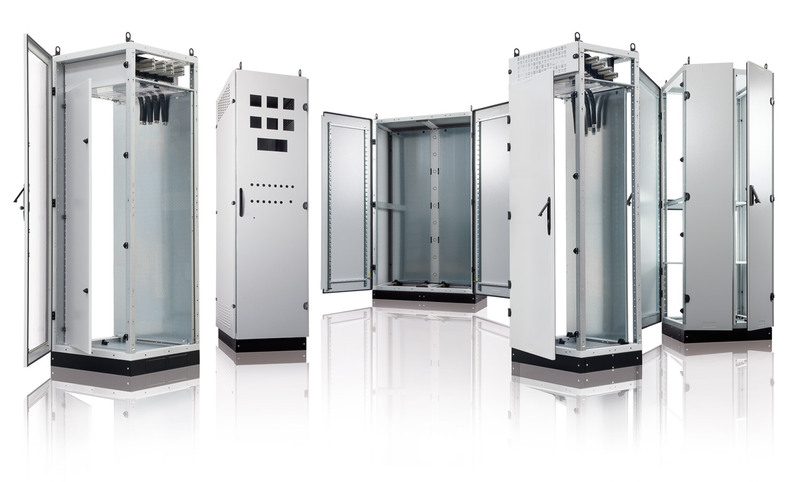 Automation enclosures can ba combined laterally with PW-Tech, MC-Cub, ME-Cub and Lafer@ck enclosures. 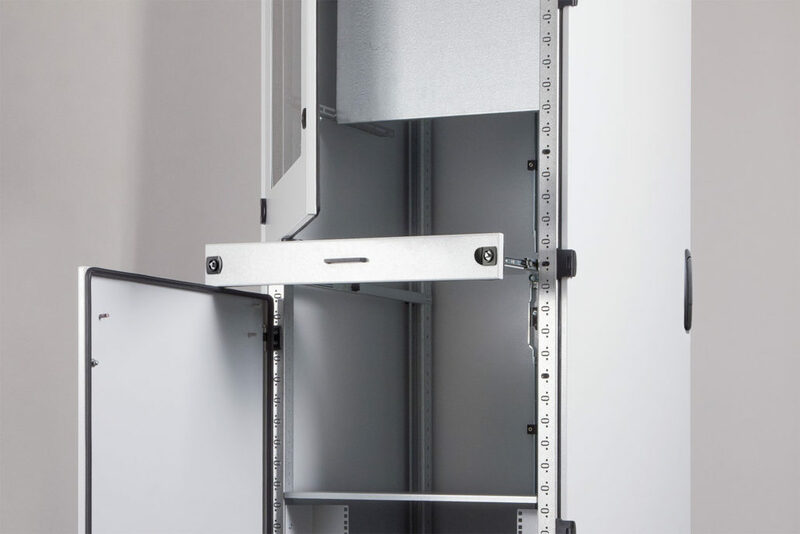 Possibility of designing the structure with Fast-One configurator. 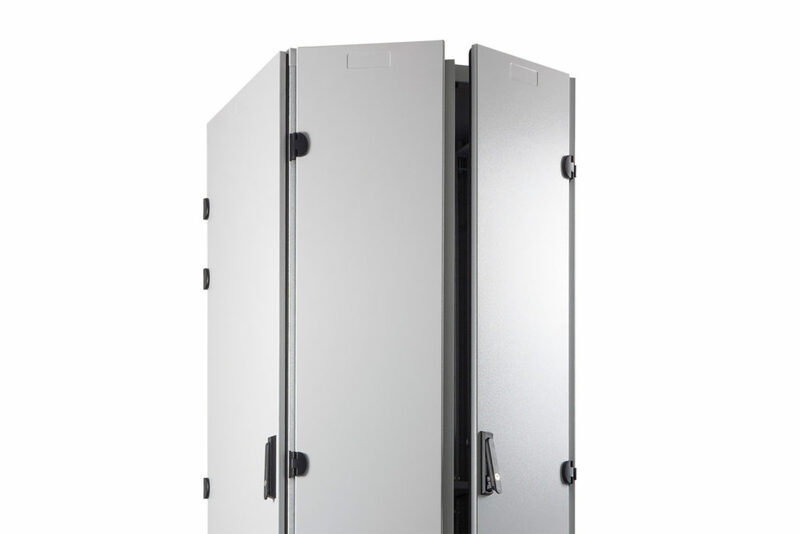 Maximum flexibility of use thanks to the possibility of using glass door, blind door, inner door and swivel frame. 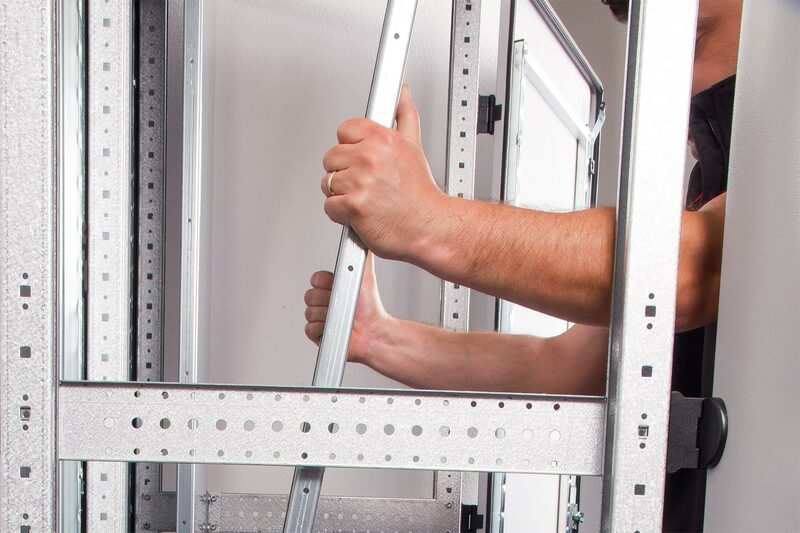 Broad range of RAL shades available on request. 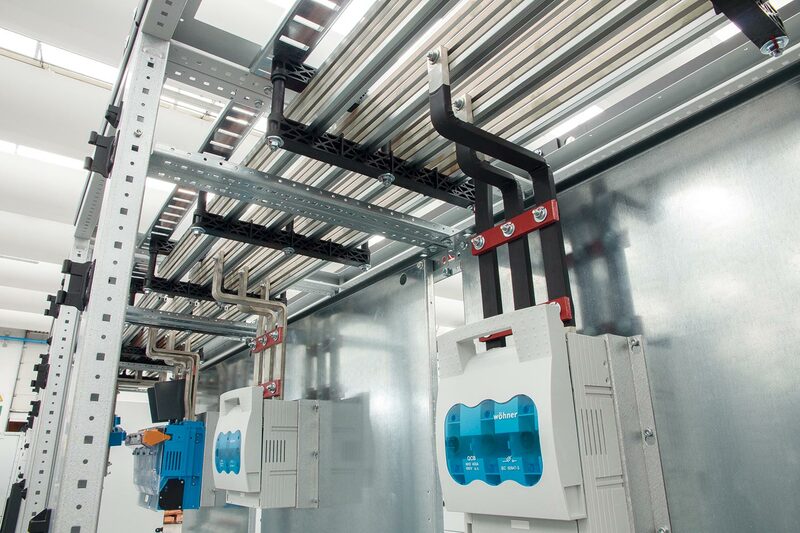 Certified busbar holders positioning, arrangement for segregation form 2.